Getting married in Australia has never been so easy. 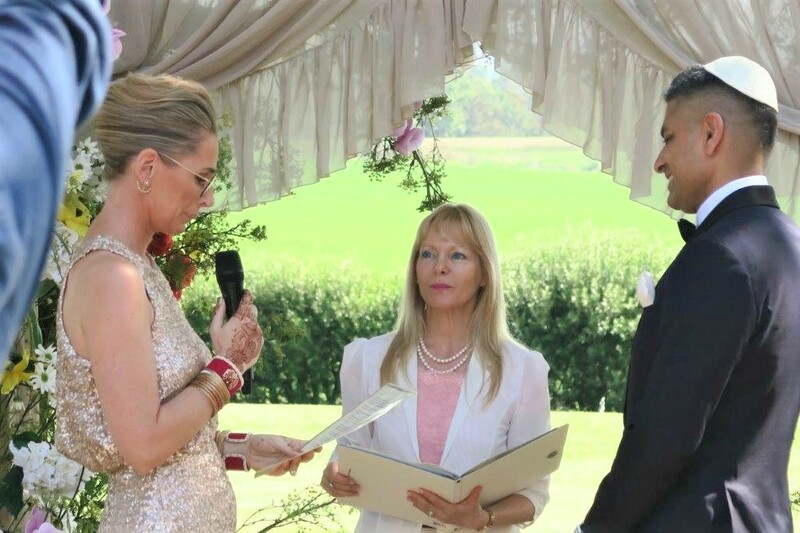 For Australia marriage, all you need is the right guidance of an experienced marriage celebrant. 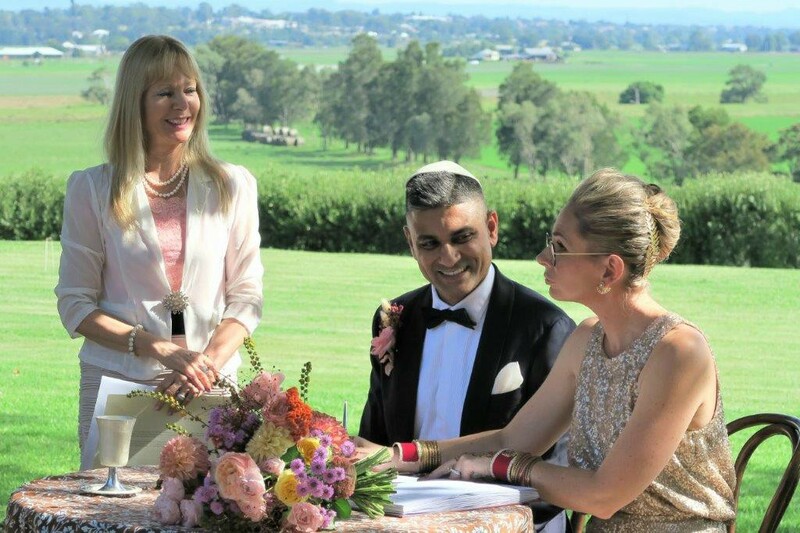 Overseas couples are more than welcome to tie the knot down under in Australia. So this lovely couple from New Zealand arrived in Sydney for just one day. Their plans were to tie the knot in Sydney. Straight after their wedding ceremony, they set sail on one of those huge cruises for a few days. 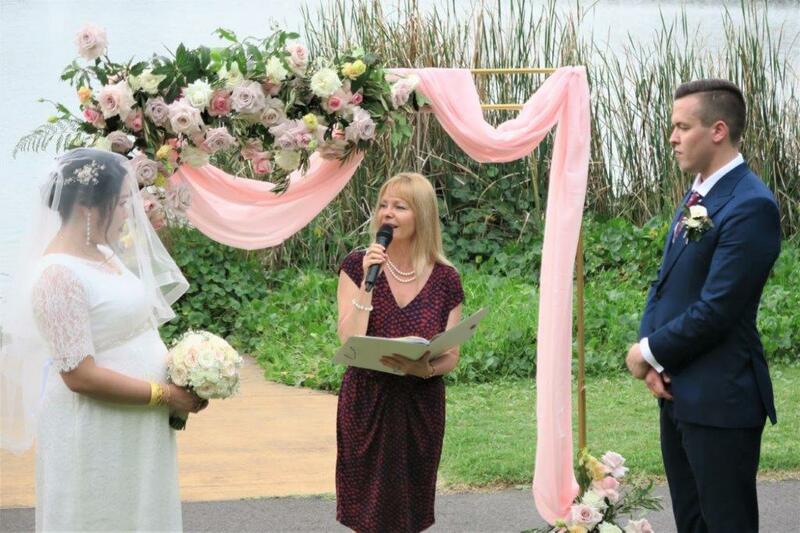 And their dream was marriage in Australia, and even more so having their wedding ceremony in Sydney. We communicated really easily mostly on messenger and of course emails. But any means of communication nowadays with overseas couples is easy and available. I guided them on how to fill in the NOIM while they are overseas. 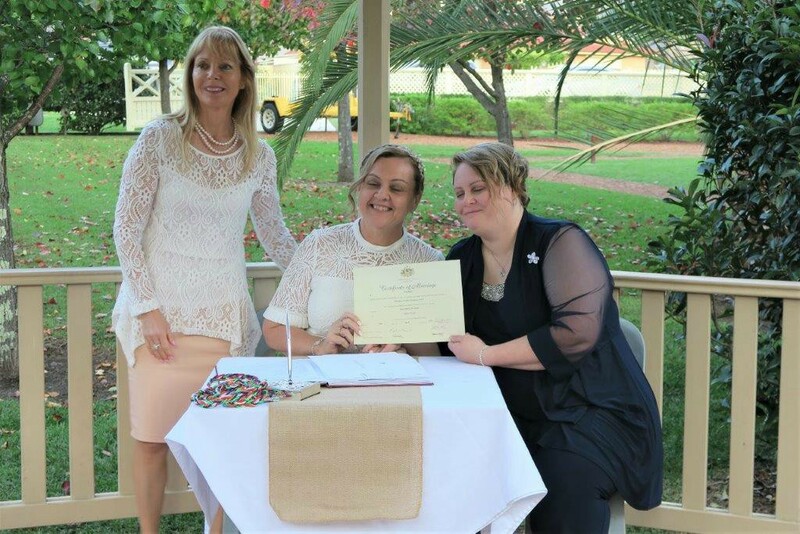 Once I received the form here in Sydney, I took care of all the legal paperwork for the couple. I also recommended Elkington Park in Balmain for the ceremony as it was only 12 minutes away from the port for their cruise. 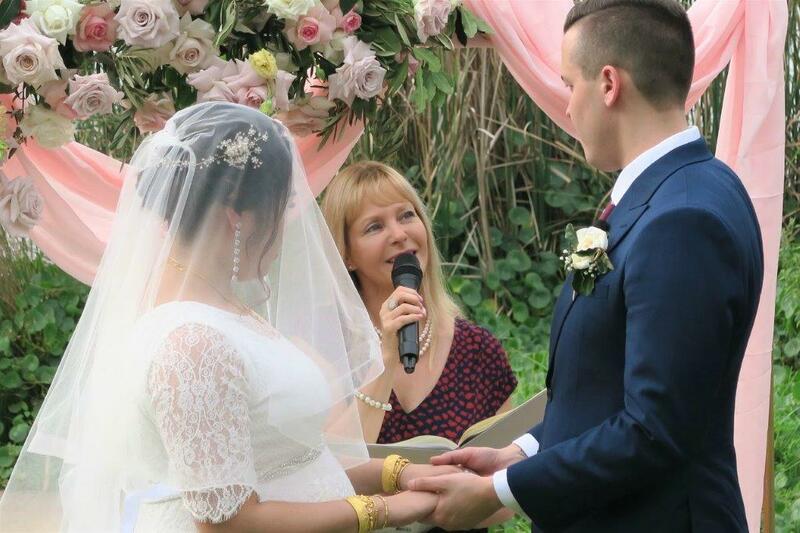 So wherever you are, we can easily still communicate and work together to create a beautiful wedding ceremony. Whether you are overseas or just away from Sydney. I will take care of all the legal paperwork and can also advise you on beautiful locations in and around the city. 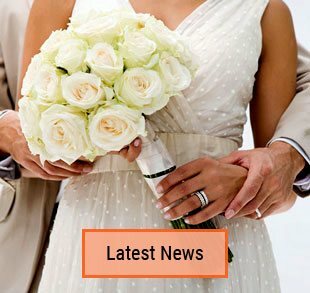 Contact me so we can start planning and organize your wedding ceremony too. 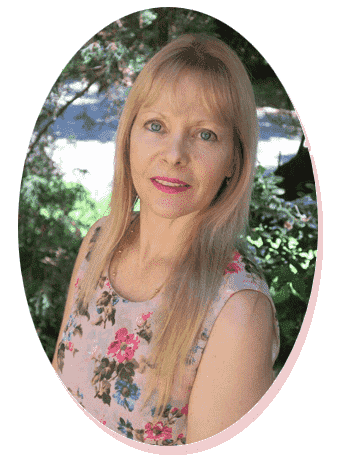 This entry was posted in Marriage celebrant, Overseas Visitors, Sydney Celebrant, Weddings and tagged Celebrant Sydney, Celebrants, Experienced Celebrant, Marriage Celebrant, Sydney Marriage Celebrant, Wedding, Wedding Celebrant, Weddings.